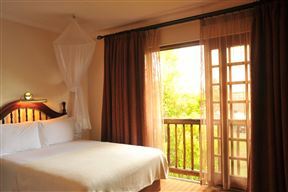 De Palm Hof Guest House offers self-catering accommodation in a beautiful garden setting. The Dutch-style homestead is also available as a function venue with panoramic views of the landscape. 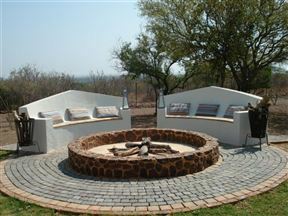 Mvumbi Guest House, Pretoria Best Price Promise! 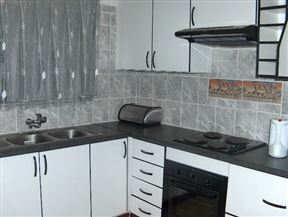 Mvumbi Guest House is located in the heart of Kameeldrift, with easy access to various tourist attractions. 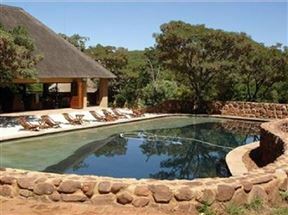 Izapa Bush and Game Lodge, Pretoria Best Price Promise! 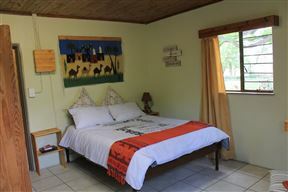 Avodah in Havilah farm guest house has a majestic Tipuana tree, with cool shadows over the succulent green lawn, where you can enjoy an abundance of bird life and relax around a bushveld fire.